The finest of all the cuts, our wild venison loin offers a tender and slim joint that will be packed full of gamey flavour. 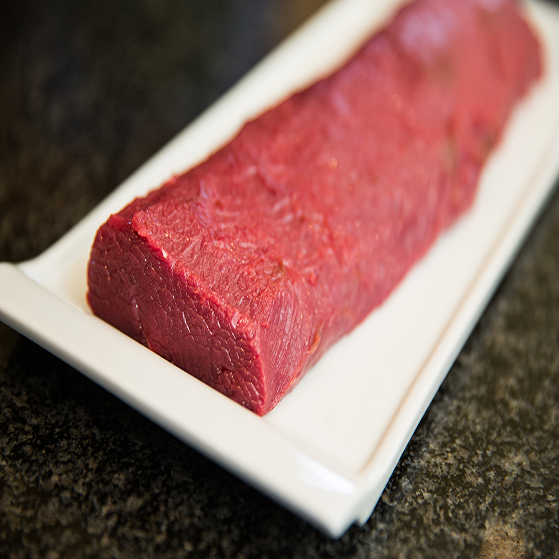 High in protein and low in fat, this fine cut will be perfect for any special occasion. We pride ourselves on supplying the highest quality venison for our customers whether they are a Michelin starred restaurants, top class hotels or our online customers all our venison is produced and cut to the same high standards. 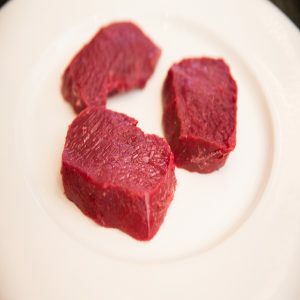 Venison is one of the healthiest meats available and so our fine loin will offer you the best lean and tender meat for whatever dish you decide to do and being a wild venison cut will give you a much more intense gamey flavour. Please see some of our delicious recipes using this popular venison cut. 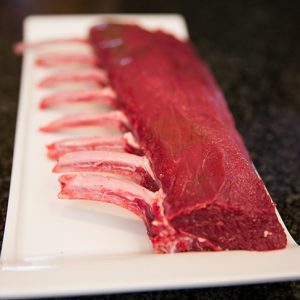 Our wild venison loins are available in 500g or 1kg sizes and will have a 10 day shelf life from dispatch.